 Verse By Verse Ministry International is blessed to have the talents and gifts of our hard-working staff and volunteers. Each plays an important role in conducting the work of this ministry, including in developing and distributing our teaching. All share a common love for the Lord and for God's word. Our key staff members are highlighted below, while many others serve with their time and talents anonymously. Ministry leadership is provided by our Board of Directors.